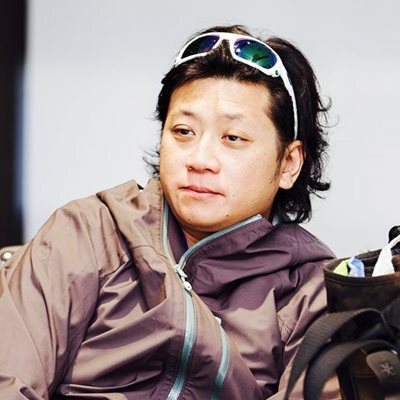 Usually, one needs to travel some distance to view all the brands under Naza Group’s umbrella. 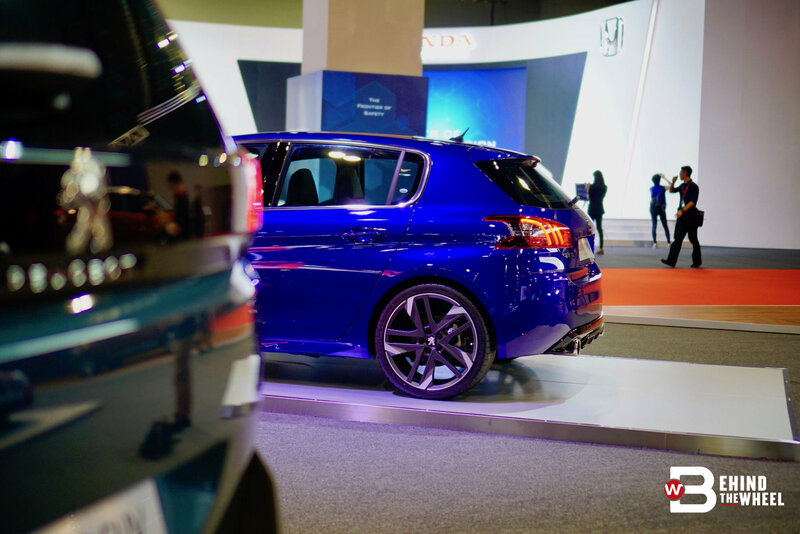 Although not all brands under the Group is on display at the KL International Motor Show, notable exclusions are the supercars, what is on display aren’t less interesting. 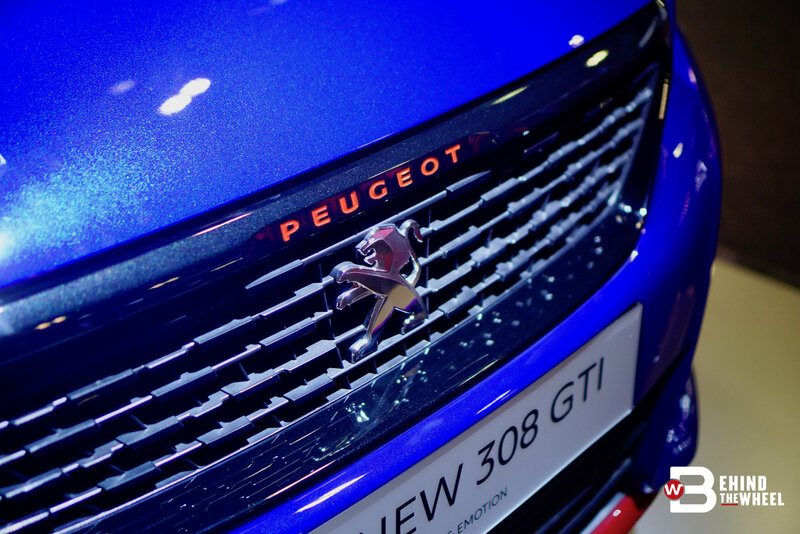 Peugeot steps into the display with a couple of notable models. 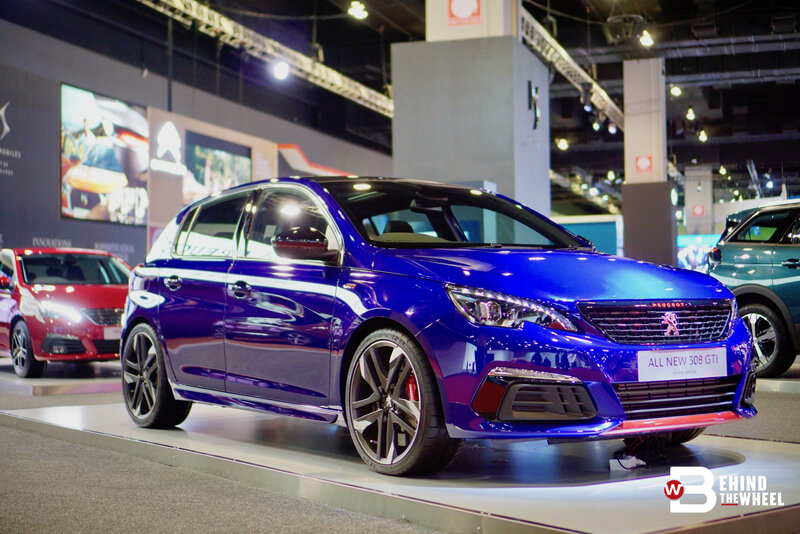 The 308 GTI is the attention-grabber and will draw enthusiasts. 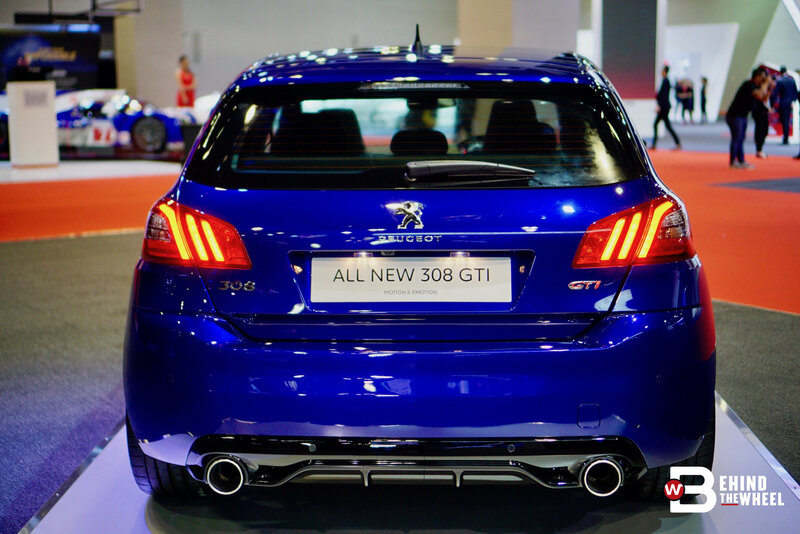 Behind the hot hatch, the humble and upgraded 308 THP makes an appearance. 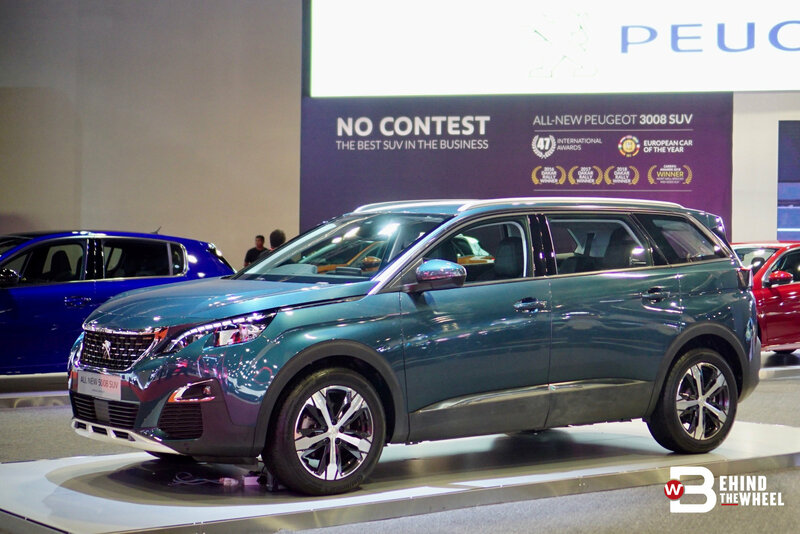 Representing the SUV class are the 3008 and the 5008. 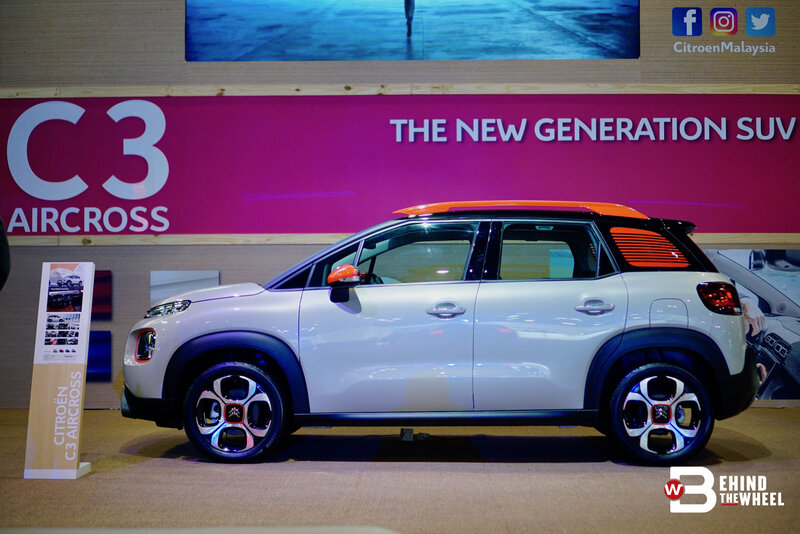 Even though it started life as a seven-seater MPV, the 5008 still retains the number of seats in the new SUV body. 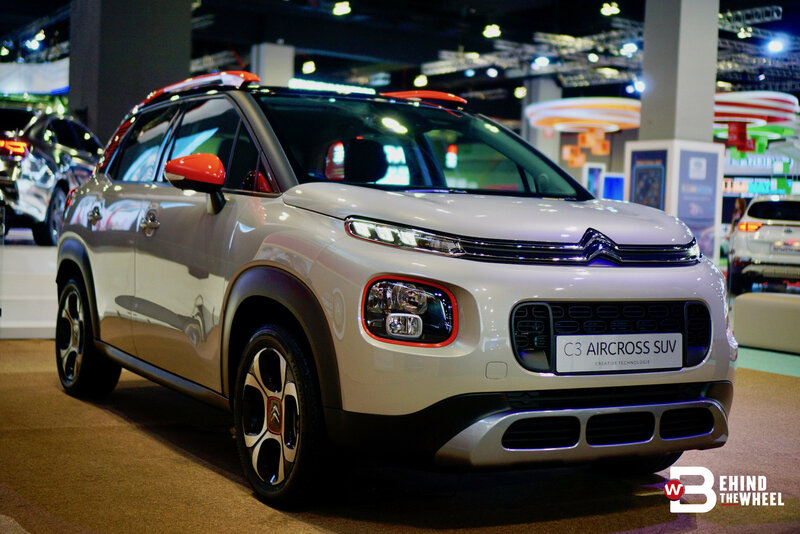 The highlight of Citroen’s booth has to be the C3 Aircross. 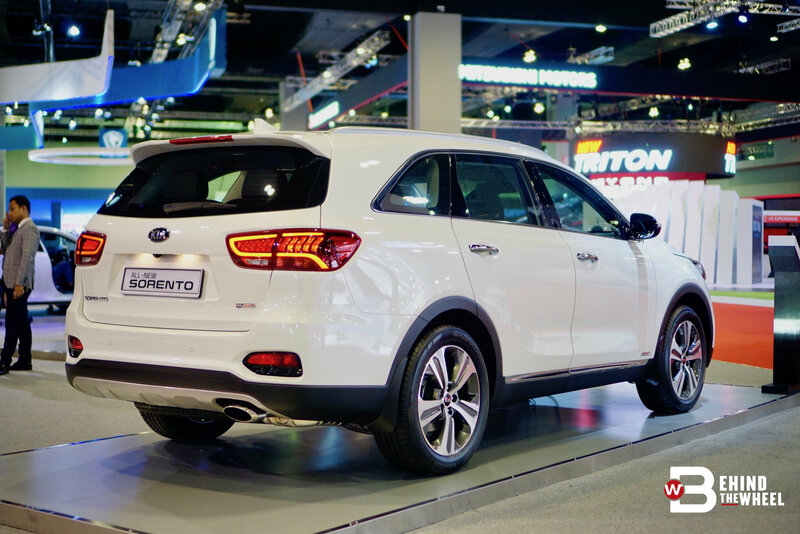 It’s a compact SUV with quirky design accents that make it stand out. 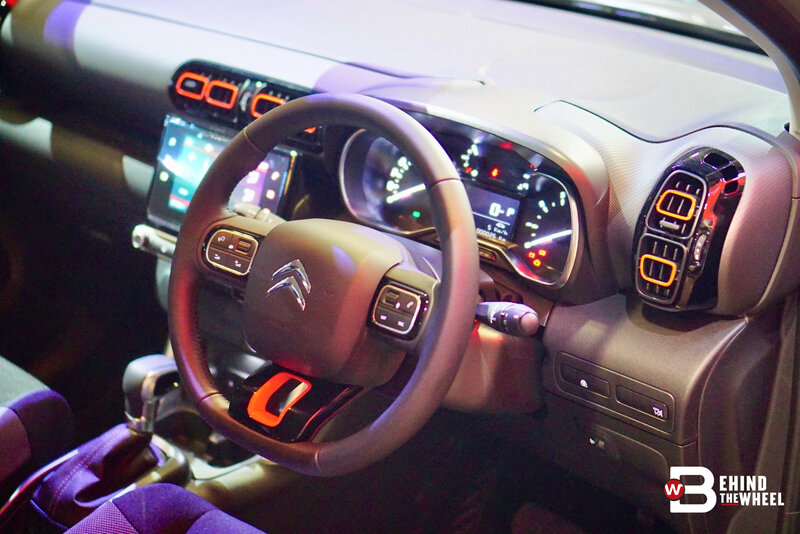 The C3’s interior is no less attractive; check out the orange-squares of the air vents. And let’s not forget that the recently released Grand C4 SpaceTourer is also on display. 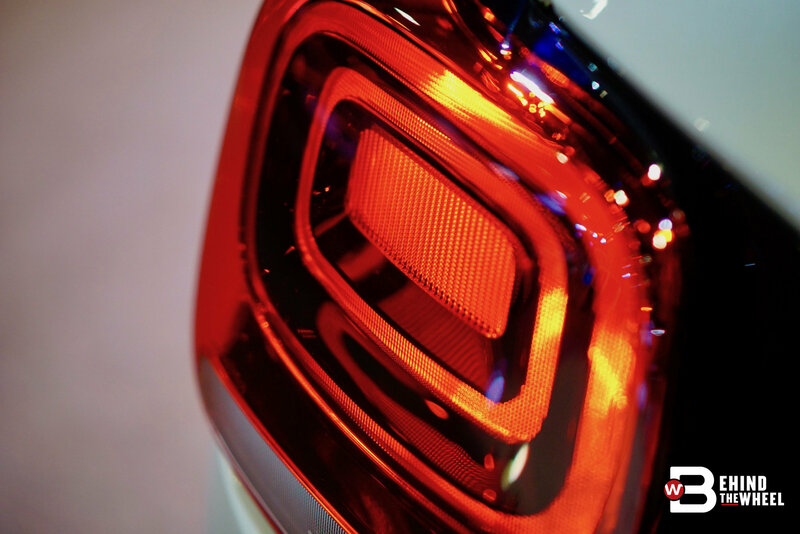 Citroen’s upmarket sub-brand, DS, previews a model that will be launched next year. 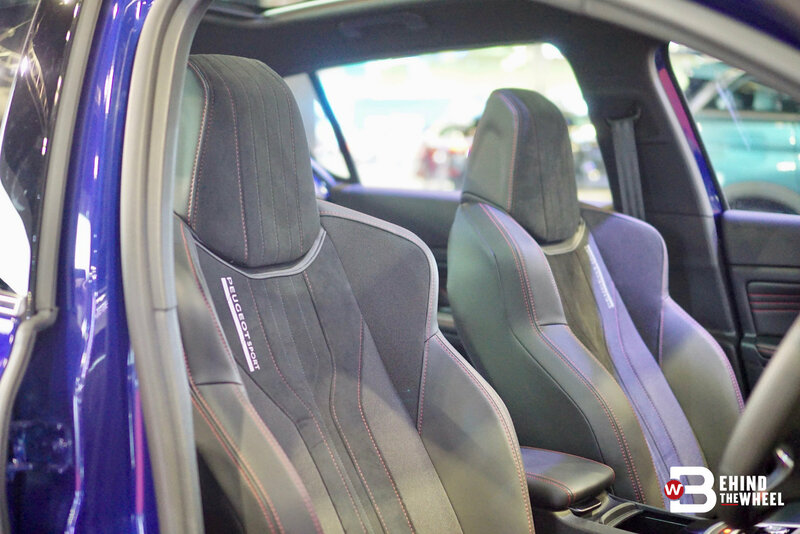 Called the DS 7 Crossback, this SUV is said to come with FOCAL HiFi speakers and a clock made by BRM. 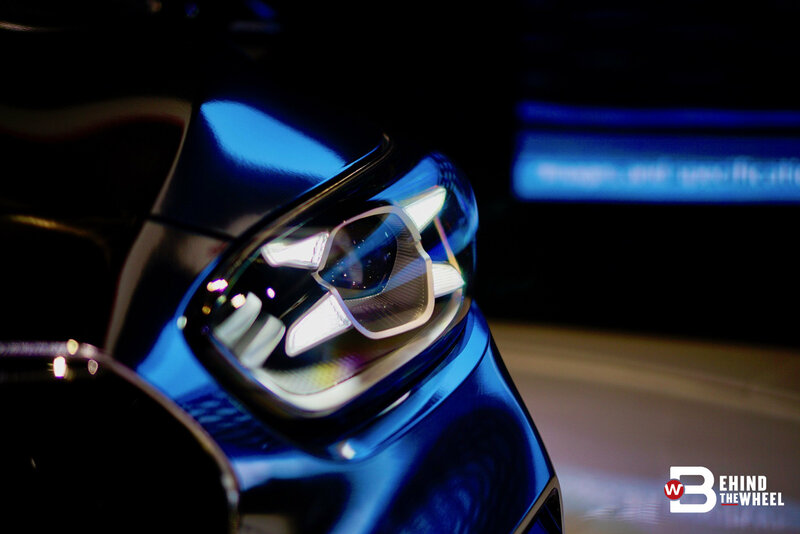 Also on display is the DS 5 that looks just as beautiful then as it does now. 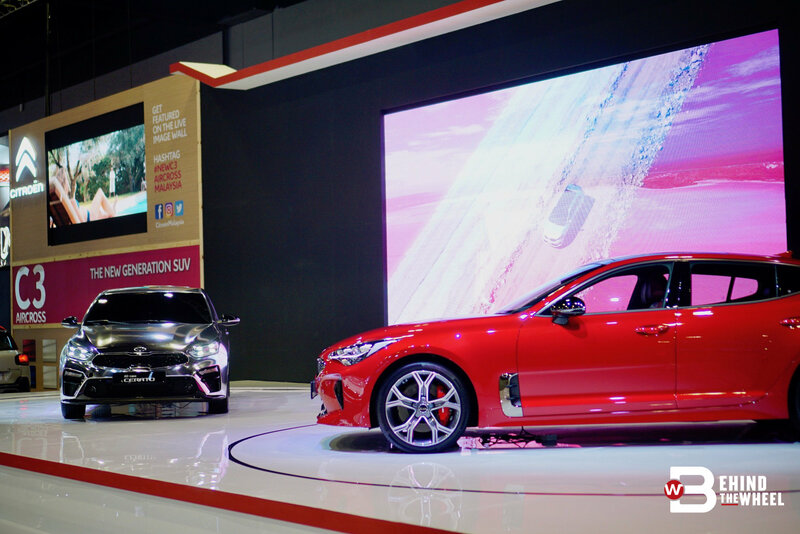 Kia has the most considerable space and makes full use of it by displaying their entire offering - from the Picanto to the Grand Carnival, and everything in between. 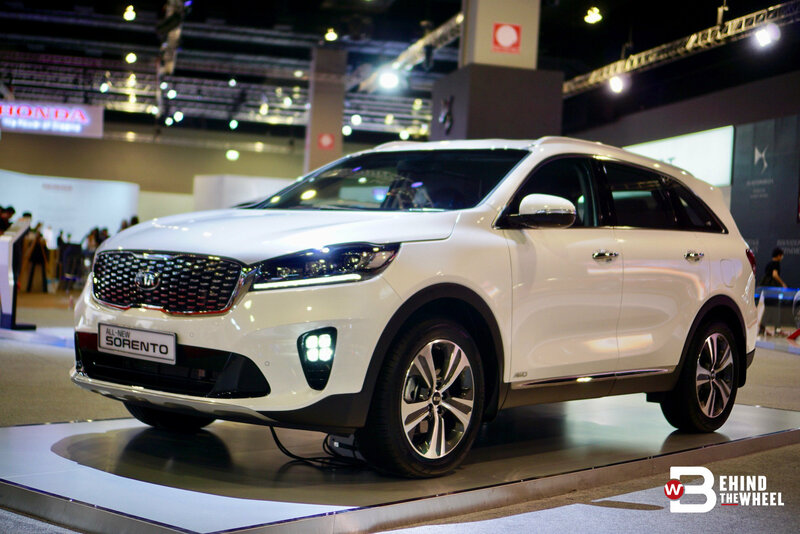 On the floor are the new Picanto GT-Line, new Optima GT, new Sportage GT-Line, all-new Sorento and the new Grand Carnival. The Korean brand’s highlights are on the stage. 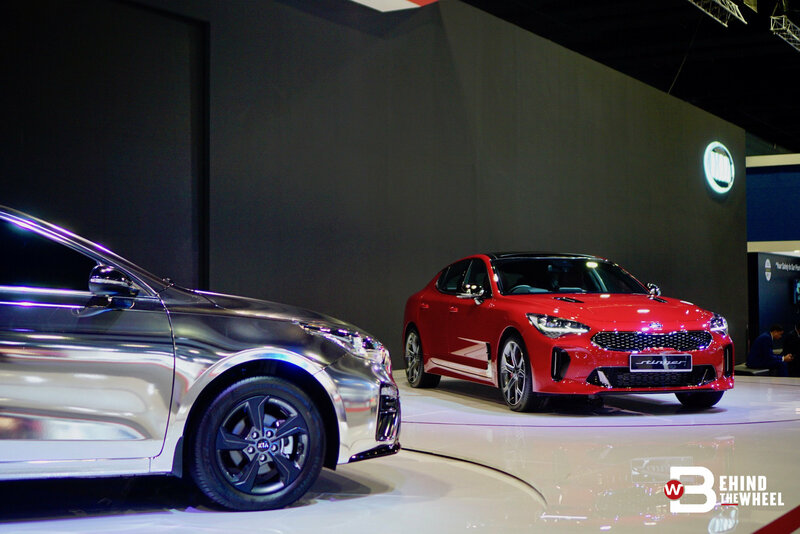 On the right, the Stinger remains one of the more exciting cars to come out of Kia. 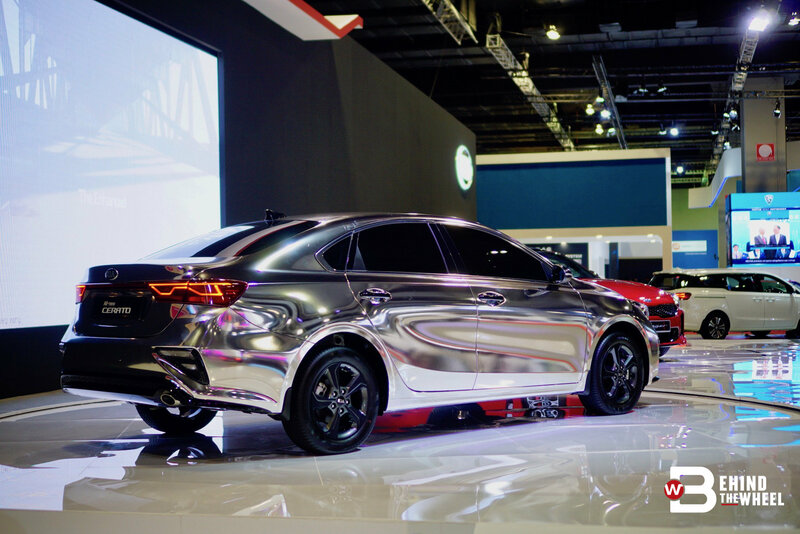 On the left, wrapped in chrome, is the yet-to-launch Cerato. 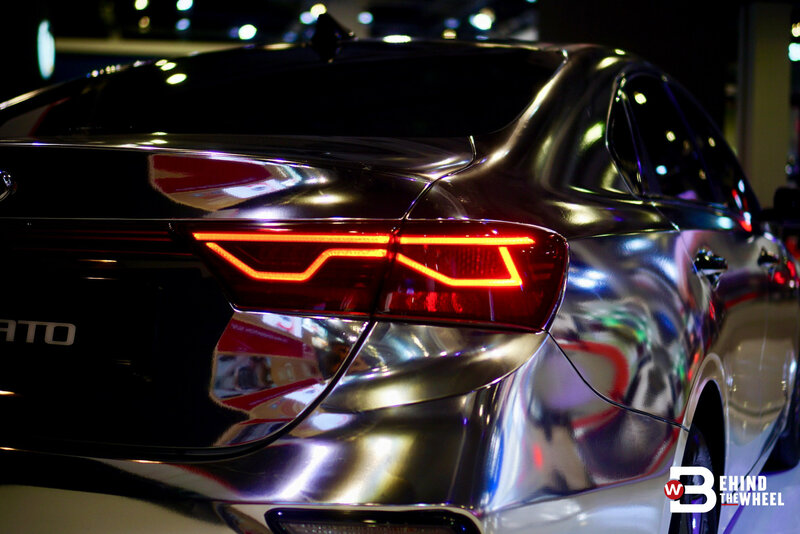 There’s no confirmed information about power and equipment, apart from what can be seen. 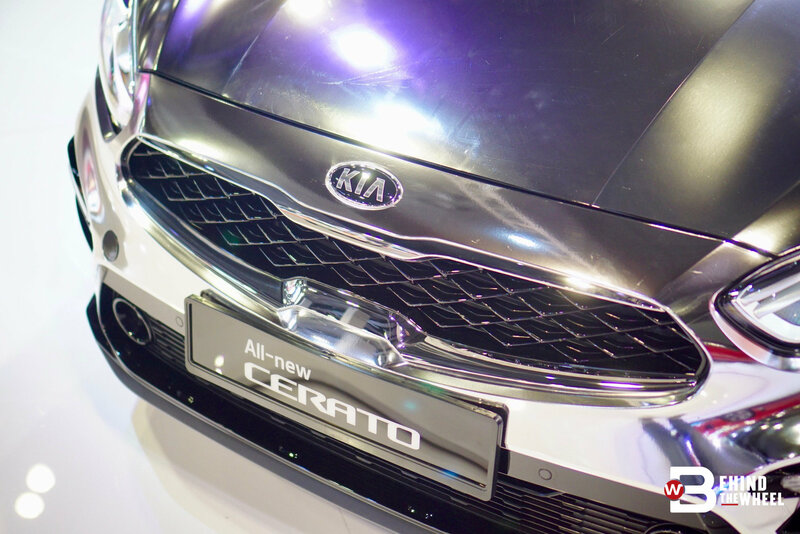 So expect the Cerato to wear the family’s new face, have four-point daytime running lights and beautiful rear lights. So if you’re curious enough to see what more under Naza Group’s collective sleeve, well, you know where to be this weekend.